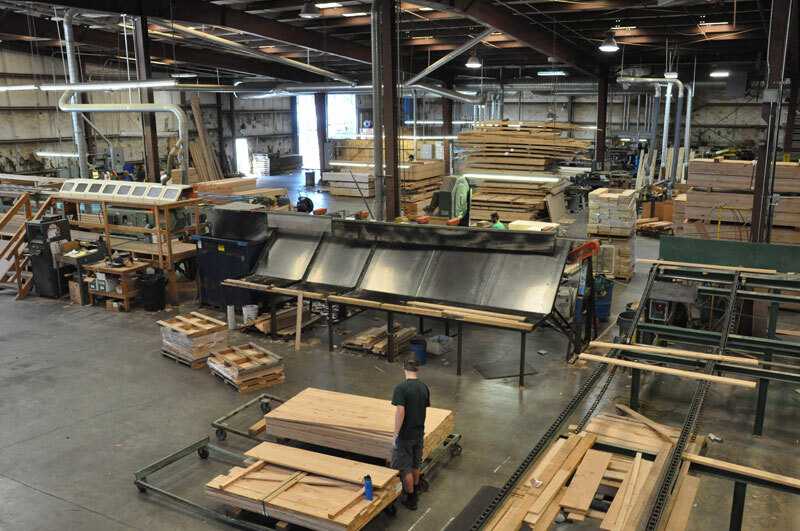 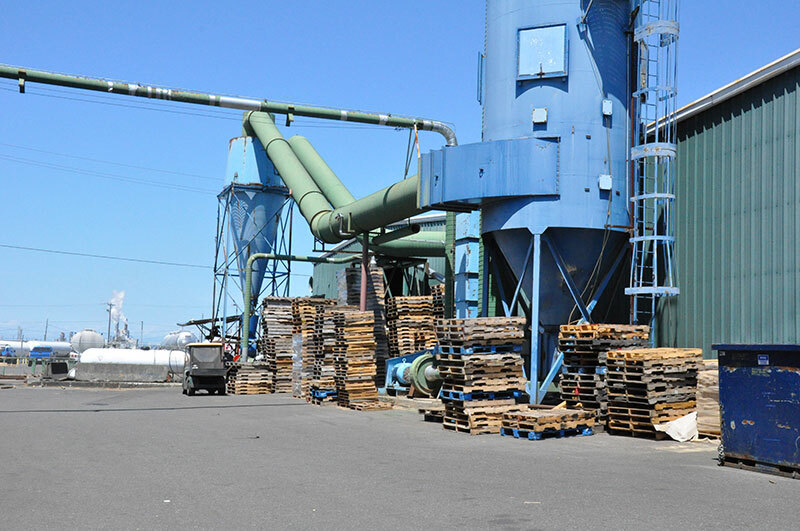 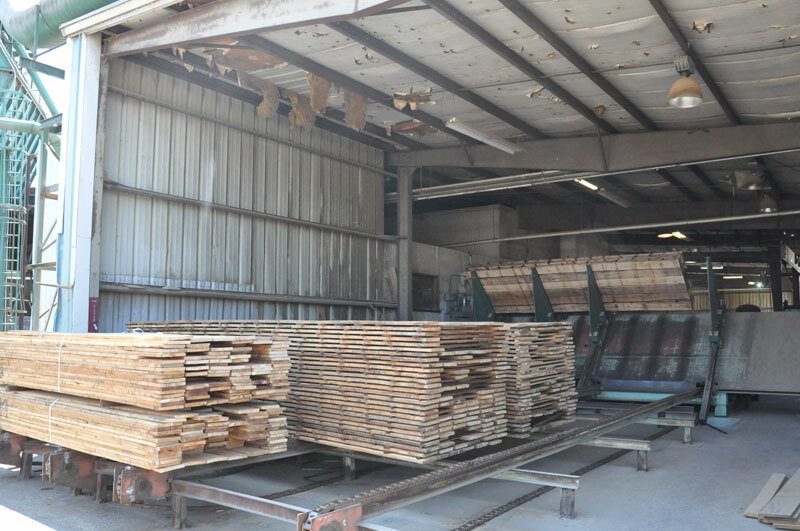 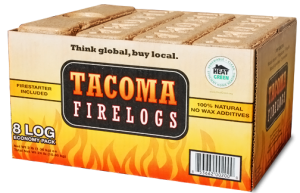 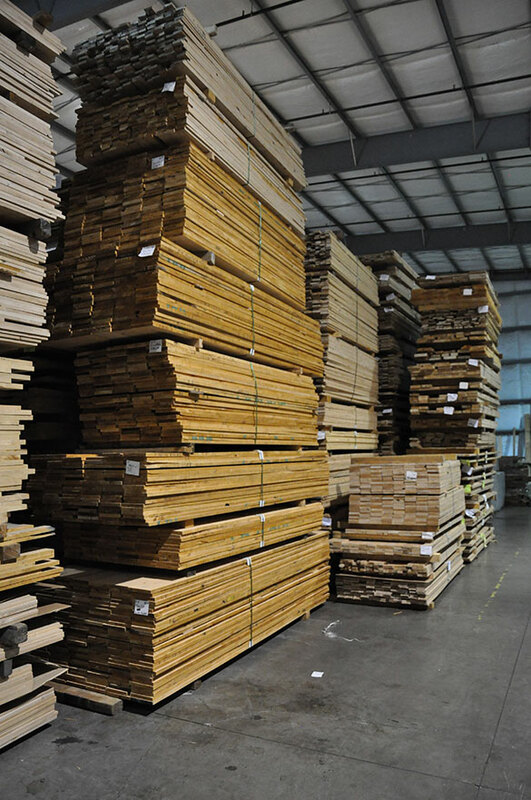 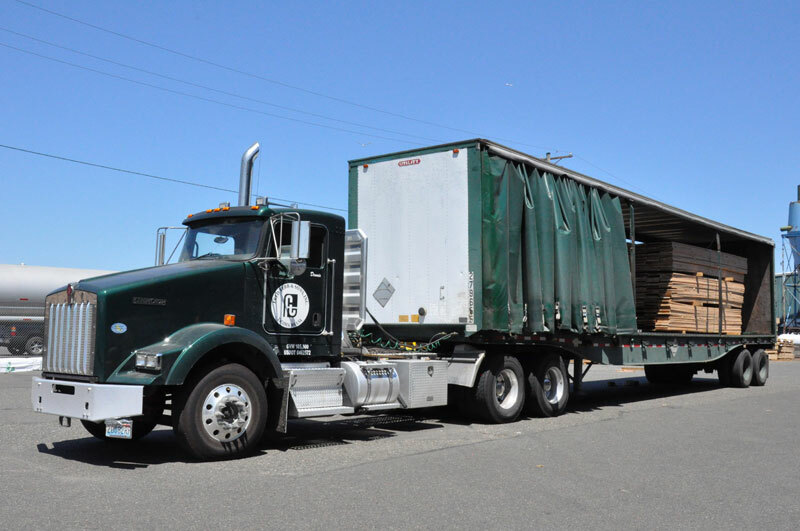 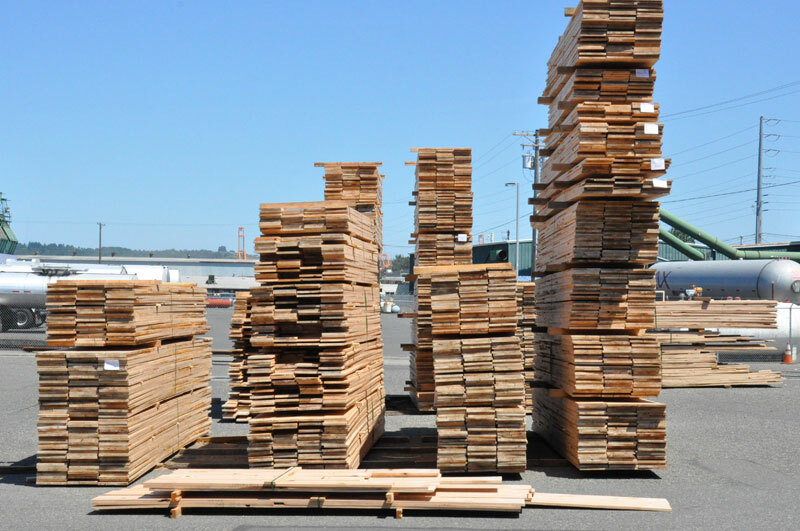 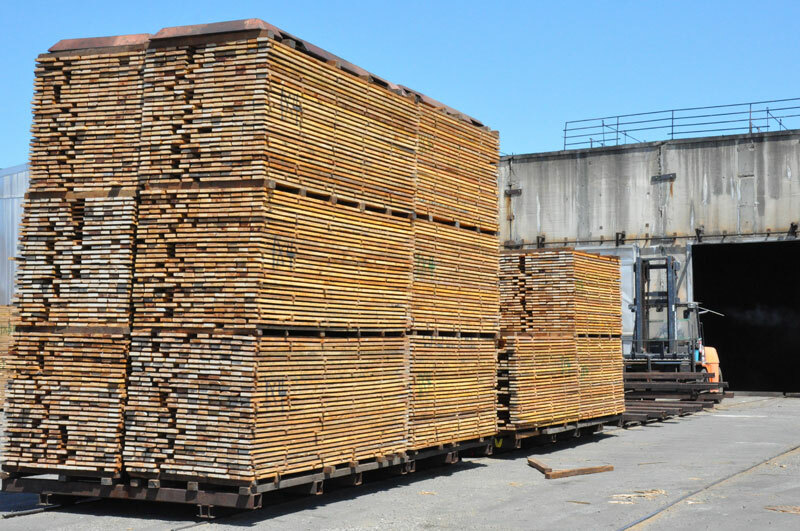 Fred Tebb and Sons, Inc. is a re-manufacturing lumber mill specializing in premium wood products worldwide since 1965. 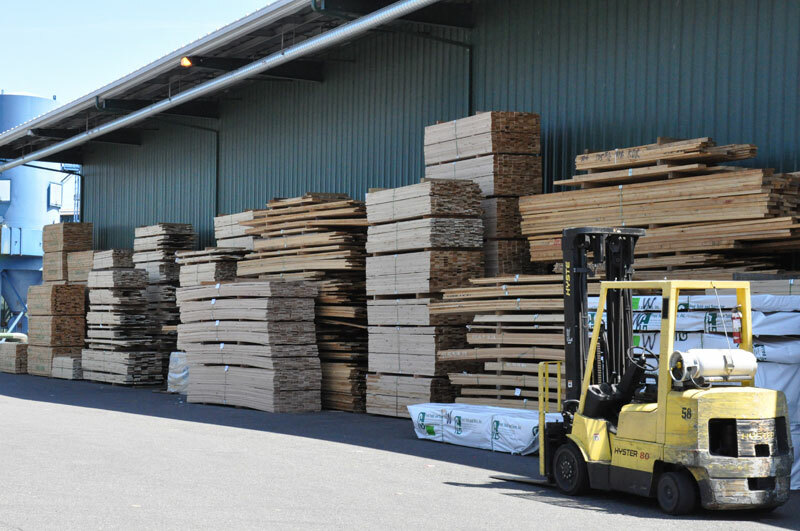 Now with the 4th generation of family members working at Fred Tebb & Sons, Inc. continues to serve our customers with quality products, while being mindful of the environment. 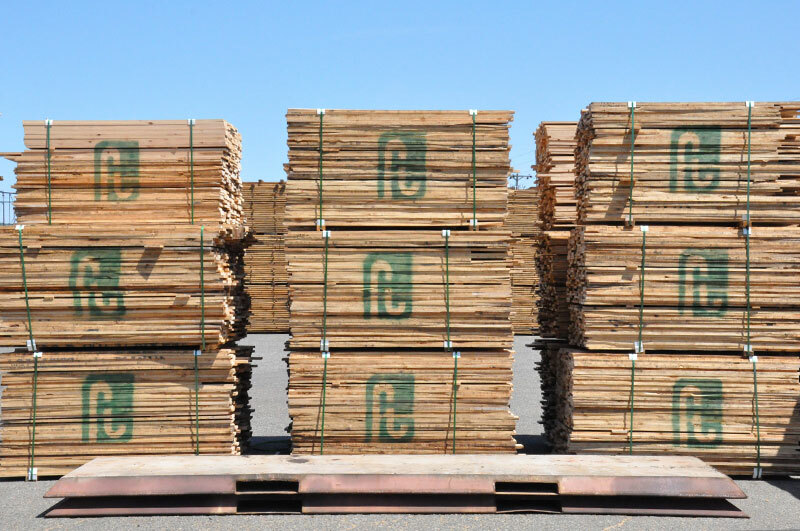 Sitka Spruce: Specialize in Music Grade; sounding board, rib stock, guitar top. 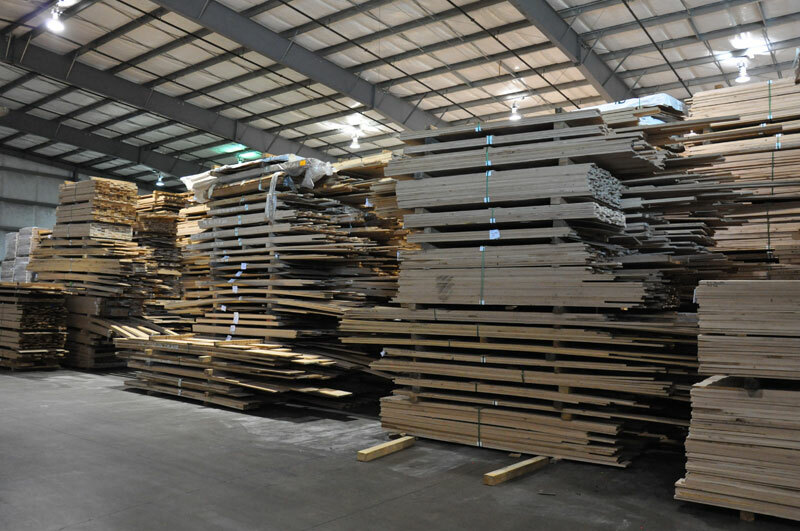 Aircraft and Mast & Spar material.